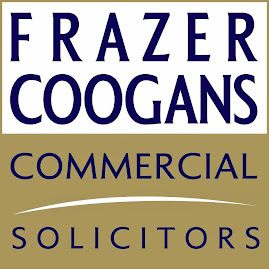 With more than three months still to go, leading Ayrshire law firm Frazer Coogans Solicitors reports that it has already achieved a record year for farm, land and residential transactions. 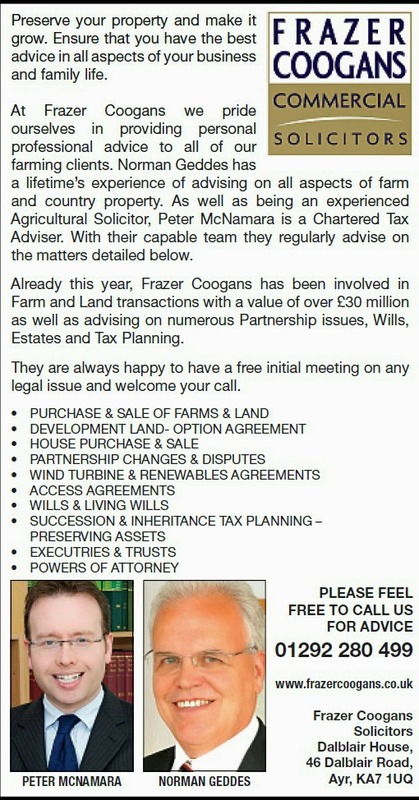 So far in 2014, Frazer Coogans has been involved in Farm and Land transactions with a value of over £30 million, as well as advising on numerous Partnership issues, Wills, Estates and Tax Planning. The firm has marked the passing of this milestone with a new advertisement in The Scottish Farmer (click on image to view larger version}.). Frazer Coogans Commercial supports a large number of farming clients throughout Scotland. They provide a prompt and cost-effective service in relation to all aspects of agricultural and country property including sale, purchase and leasing of farm and farmland, wind turbine development and agreements, access and water issues, partnerships and family business re-arrangement including Wills, Trusts, Tax Advice and Partnership Agreements. 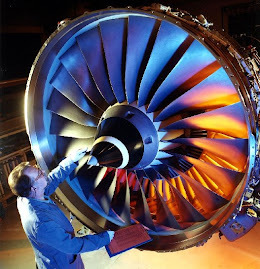 Senior Director Norman Geddes has been in practice since 1976. His principal areas of expertise are in property conveyancing work with a particular interest in commercial and agricultural property and property development and property investment. 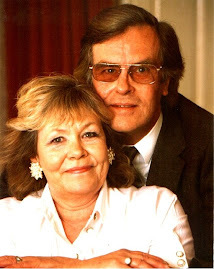 He has extensive knowledge of the property market and a keen interest in farms and country property. 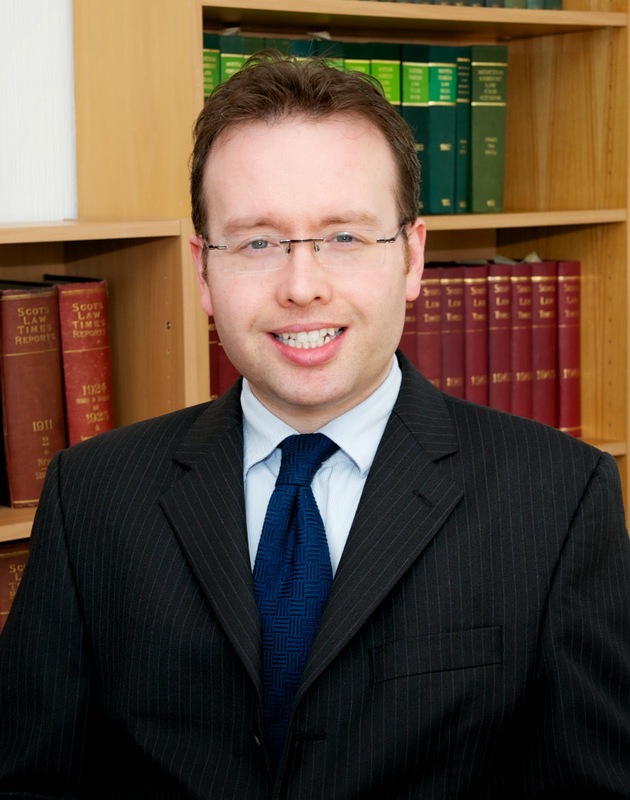 Peter McNamara (pictured above) is a director in the Commercial Property Department. He has extensive experience in all aspects of Commercial Property including Development Land, Investment Property, Farms and Country Properties and Caravan and Leisure Parks. 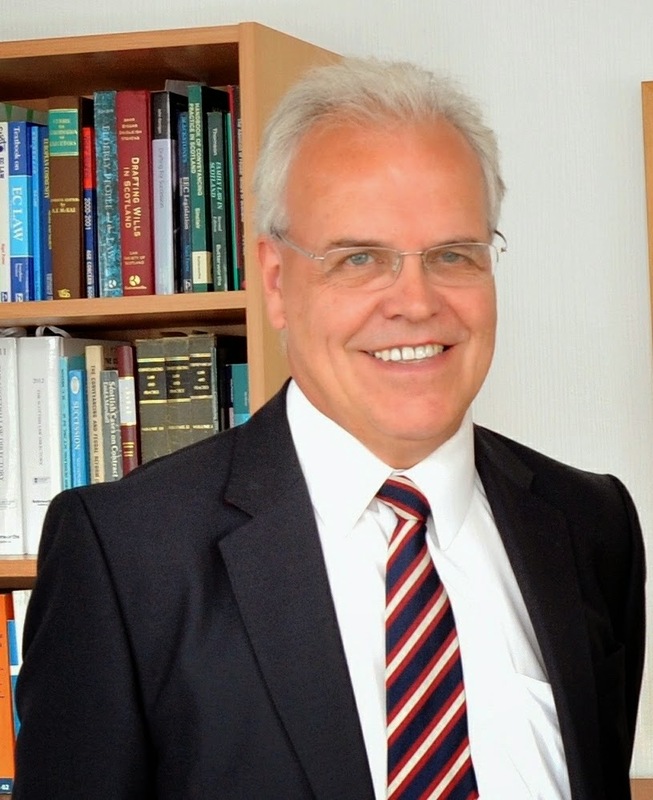 He is also a Chartered Tax Adviser, advising on Tax Planning and is an associate of the Association of Taxation Technicians and a qualified member of the Society of Trust and Estate Practitioners. Norman Geddes commented: “The West Coast market in 2014 has proven so far to be buoyant and prosperous for Scotland. Our busy Commercial team has been involved with farming and land transactions exceeding the value of £30 million since the start of the year. This shows great strength and positivity in the current market.